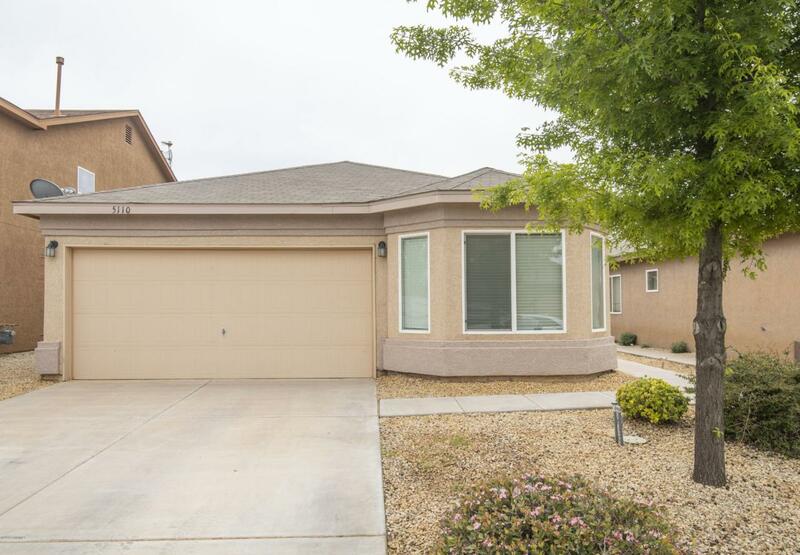 Beautifully maintained home in the Rincon Mesa Subdivision. 3 bedrooms PLUS bonus room/office. Open floor plan, vaulted ceilings, easy access to Hwy 70. This must see home won't be on the market long! Listing provided courtesy of Jennifer A Elflein of Mesilla Valley Property Group: (575) 526-9459. All listing information was provided by Southern New Mexico Multiple Listing Service.